With extensive knowledge of real estate in Monaco and the Côte d'Azur, our experienced and multilingual team is devoted to serving the needs of the most elite clientele from around the world. As a family office we provide an intimate and discreet service for our clients and handle our diverse portfolio of luxury properties with the upmost discretion. The team will not only aim to find our clients the perfect property but also provide support through the entire relocation process, ensuring a smooth transition into life in Monaco. Our exclusive service also offers a chauffeured limousine for our customers to enjoy the most relaxed experience when searching for their perfect property. 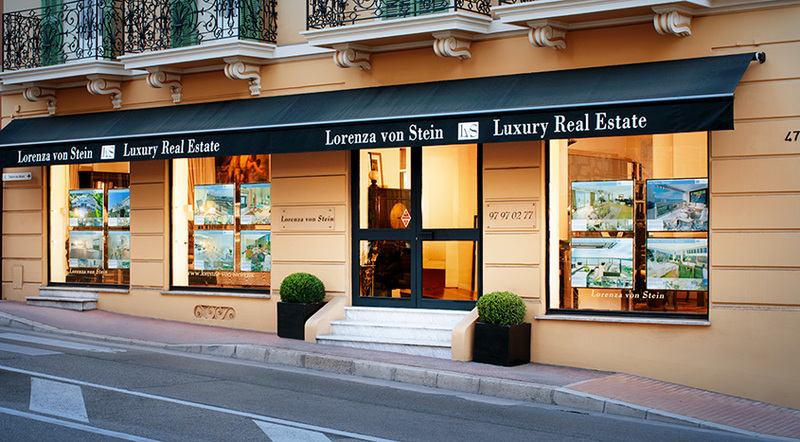 With over 25 years of experience in Real Estate sales and negotiations in the Principality of Monaco, Angela Kleiber successfully runs the Lorenza von Stein Agency. After obtaining a Finance Degree from the Richmond University of London, Annabelle joined Lorenza von Stein and is in charge of sales and rentals, combining strong finance and sales ability and extensive social and business connections. An internationally renowned professional photographer, Holger Eckstein puts his talent at the service of Lorenza von Stein's marketing and brand image, enhancing the communication and presentation of the agency's products. With a depth of knowledge of the French and Monegasque market, Olga is an expert at pairing clients with the perfect luxury properties in Monaco and on the French Riviera. Olga is dedicated and driven with a long-standing passion for real estate. She is fluent in Russian, English, and French, and speaks conversational Italian. With a business degree from University College London and experience within the luxury industry, Sophie will support the brokerage team in delivering our specialized real estate services. Sophie will also manage all digital aspects of Lorenza Von Stein. As a Monegasque national, Riccardo has spent his life in Monaco striving towards a career in real estate from a young age. Riccardo’s business acumen and natural passion for real estate culminated in his joining the Lorenza von Stein team as an Assistant Broker earlier this year. Riccardo is a dynamic and enthusiastic member of the office and will be supporting the brokerage team in delivering our specialized real estate services. Riccardo is fluent in Italian, French and English.